~ by cp40guy on July 1, 2017. 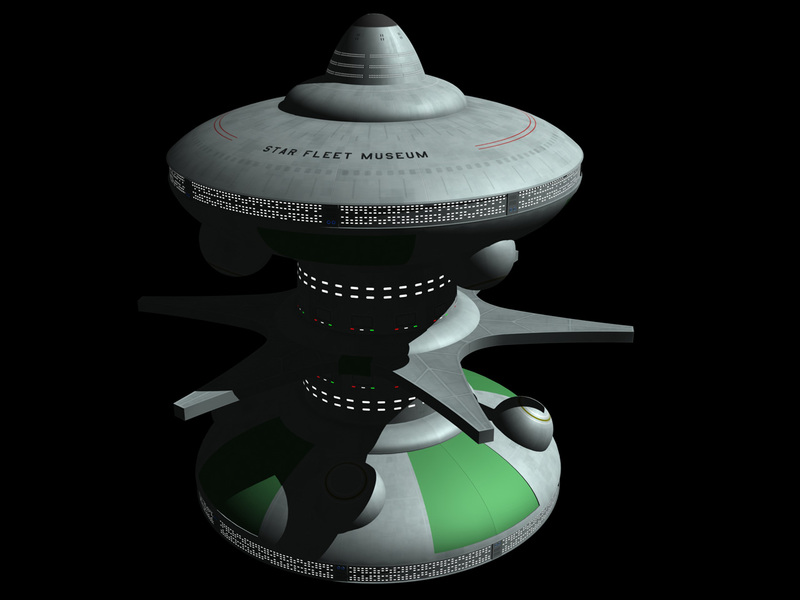 Excellent work redoing the Annex for the Starfleet Museum. It is truly a beautiful looking model. I look forward to seeing what you do with it in the future.